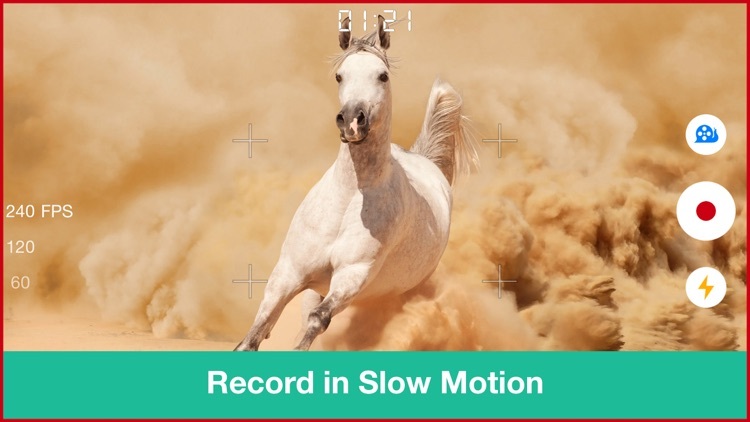 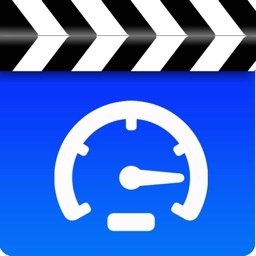 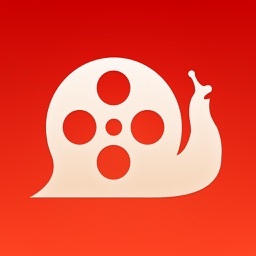 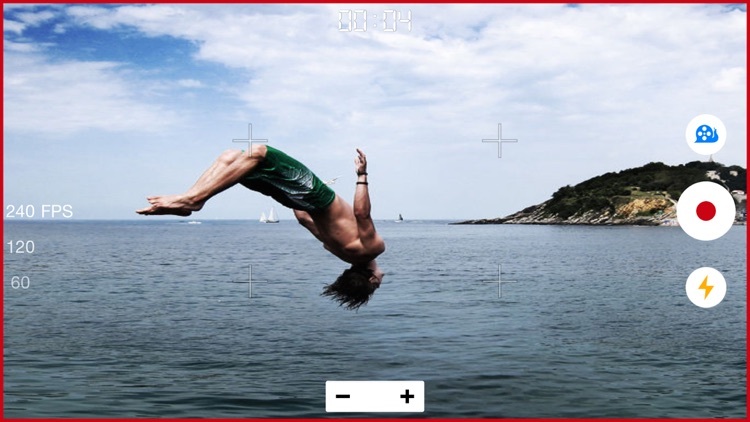 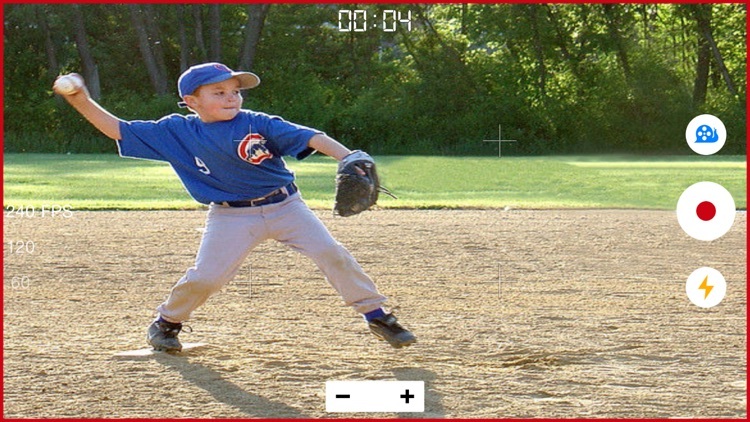 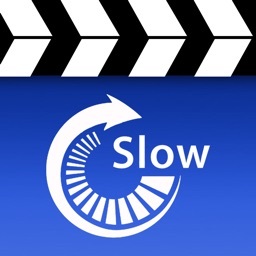 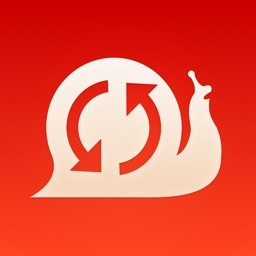 Record amazing slow motion videos in real time with SlowCam. 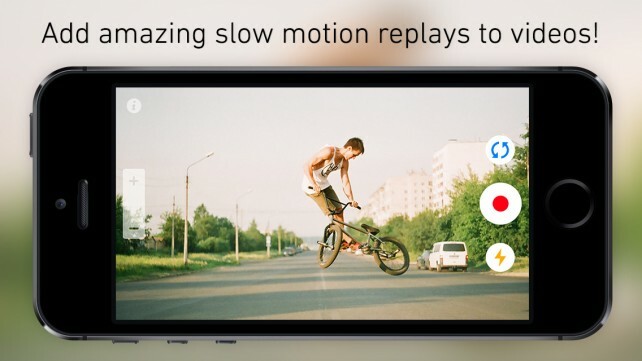 Tap and hold slow motion button during recording to capture video at 60/120 FPS* for ultra smooth slow motion capture. 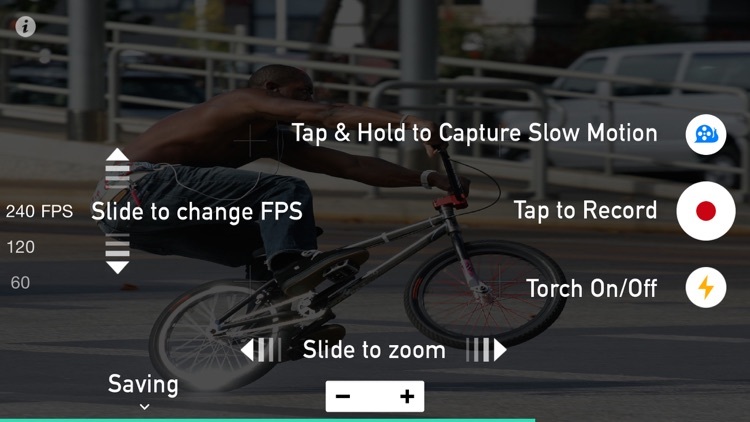 Support for all devices with iOS 7.